Friday Finds - Jill Ruth & Co.
Ha! This quote is my Friday Find...this morning I read in Pam Garrison's blog post how she lacks focus...made me laugh, because I can relate! 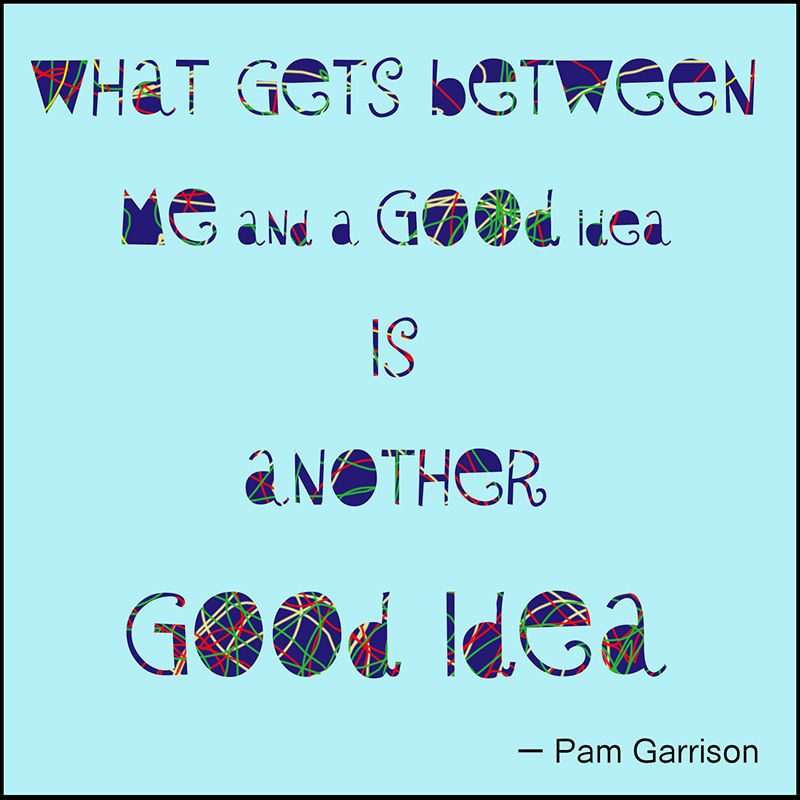 And, talk about good ideas....Pam Garrison....it's a colorful bonanza of inspiration over there! HA! I can so relate. 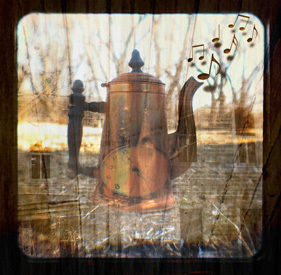 Haven't been to Pam Garrison's blog for quite some time - need to remedy that! LOL I resemble that remark! Went over to see what the "good idea" was! Great minds think alike, as in yours and Pam's! Always find inspiration in your posts. Thanks. I swear, this is the reason I can't seem to get much done sometimes. How very true! I'm supposed to be working on my Start to Finish lesson this morning, but here I am visiting your blog - both good ideas but I'm not making much progress! Great quote and thanks for sharing! I loved this quote! That's what gets in the way of my productivity too! (Thanks for sending me your blog site...I recognized that I've been here before as soon as I "came in the door" virtually speaking...lovely work here!